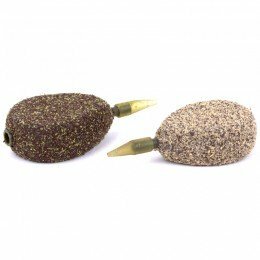 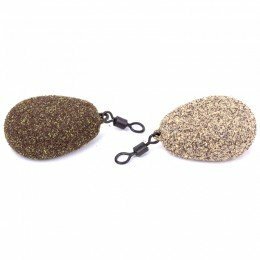 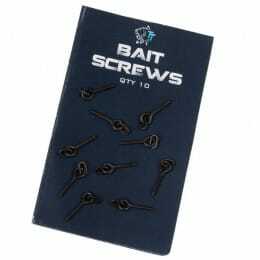 A real edge for the dedicated, thinking carp angler Cling On Tungsten nails the rig down over humps and bumps, bars and even amongst areas of weed. 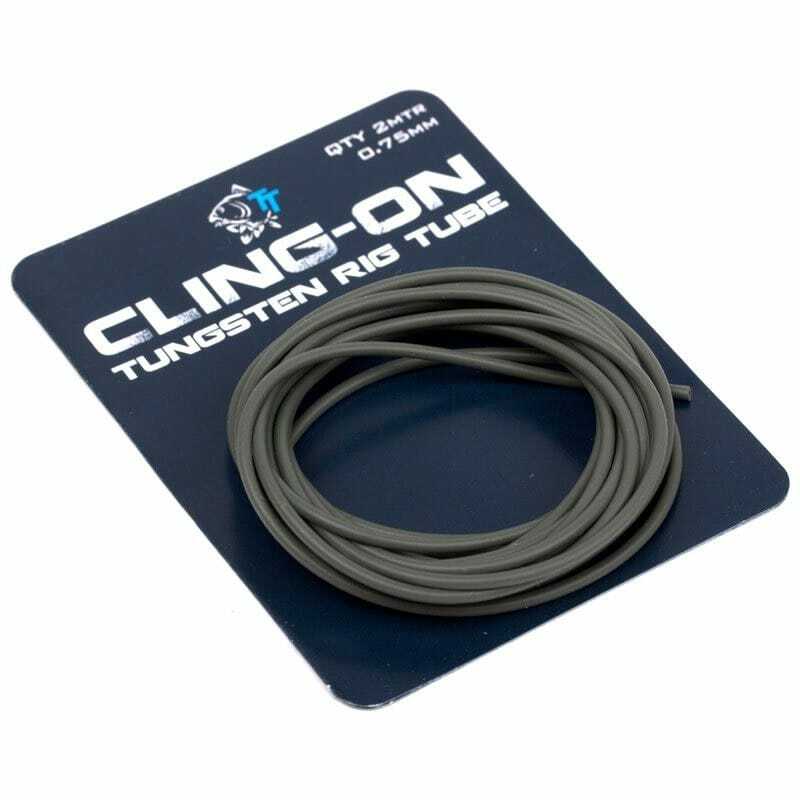 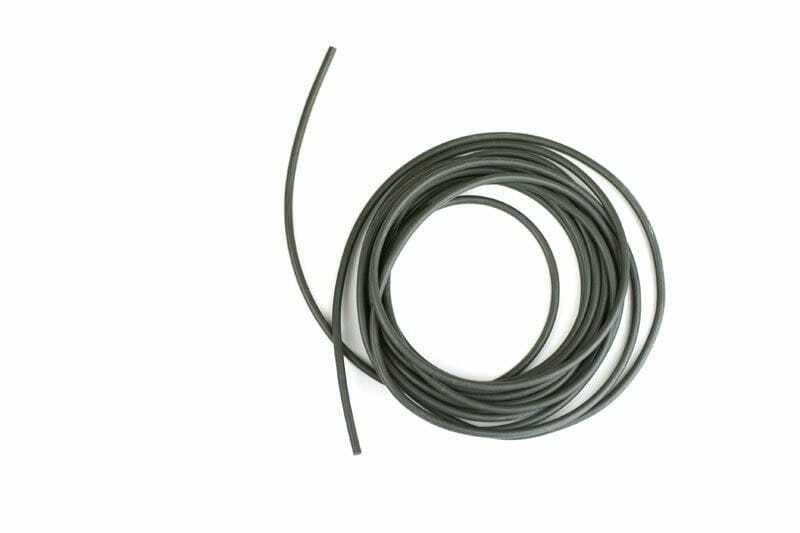 Fish slack-line style and Cling On Tungsten Rig Tube will take up the contours of the lakebed to help your trap disappear amongst tackle conscious carp. 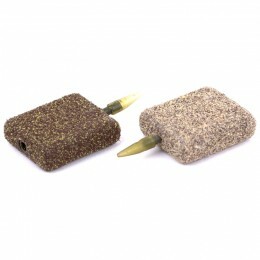 Its weight enhances bolt effect too.